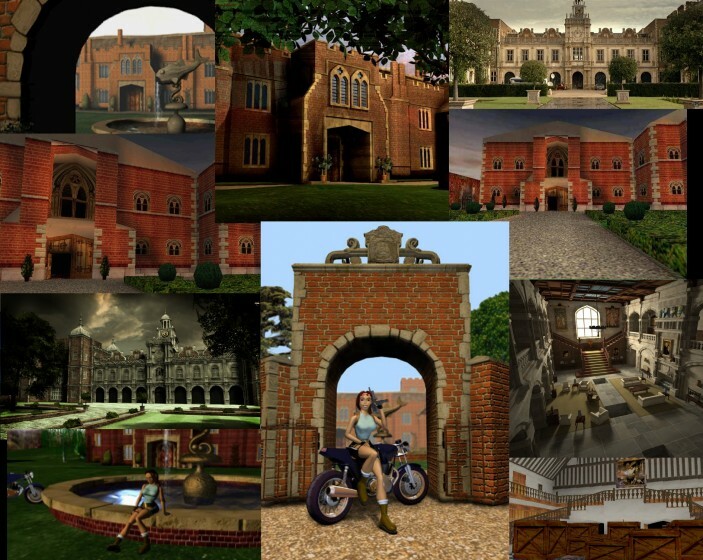 View Poll Results: Do you want to see Croft Manor return? Yes - but in TR11 or later. No - I hate mazes. Thread: Do you want to see Croft Manor (Lara's mansion) back in TR10 or later? Too many questions that need answering, I'd say. Anyone up for Photoshopping a nice collage of Croft manors (classic and LAU versions) to place in the OP? You would seriously like the game less if there was Croft manor like it was done in ANY of the past games? How is this even debateable?? BTW, I know people called this game TR 9 and the next TR 10 which is technically correct but since they're a new series I started calling them TR and TR 2, but that may be confusing, because of the previous series. I'm kinda with Ninja on this. I loved playing in the manor in previous games. It served as a training level of sorts with fun stuff to do. however, in the past, it was always Lara's home, it was hers (inherited?) and she changed it to suit her purposes. With Lara's new bio the family home is not hers (yet) unless both parents are deceased, and even so Lara refuses to touch her parents' money, so she can't or won't modify her home for her training needs. I suppose it is reasonable to assume Lara would visit the house, even use it as a base before setting off on an adventure, but without her personal modifications it wouldn't have her personal stamp on it, like previous manors did. I can't see it feeling the same. I dunno there would have to be a story reason for her to be there. I wouldn't want it thrown in just because of fan demand. I also hate mazes....where's the 'undecided, I'll vote later' option? I also hate mazes....where's the 'undecided, I'll vote later' option?